Take EasyVSL to the Next Level! 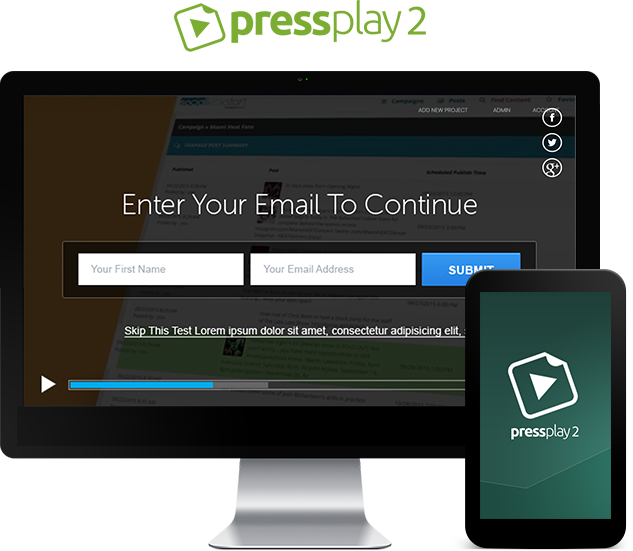 Checkout our Extra and Add-Ons to Make Your Video Sales Letters Even Better. Access to 12 ADDITIONAL Kinetic Themes, 153 Professional Background Music Files, 325 Background Templates 60 Cartoon Character Themes, and 1,000+ Marketing Graphics. Upgrade to the agency license and have the ability to create an unlimited Personal AND Client Videos that you can sell to as many different customers as you want. Add Optin Forms, Share Gates, Call-To-Action Buttons, and TONS Of Other Smart Features To Your EasyVSL Videos. 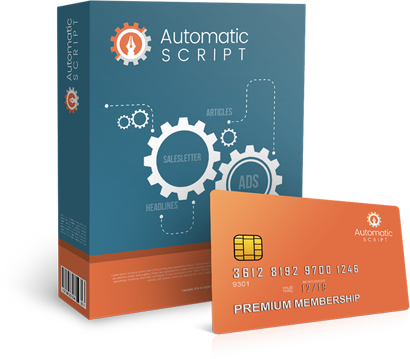 Get Unlimited Access to My Ridiculously Effective Copywriting Software…So You Can Create Scripts For Videos, Emails, & Ads That Sell Like Crazy.